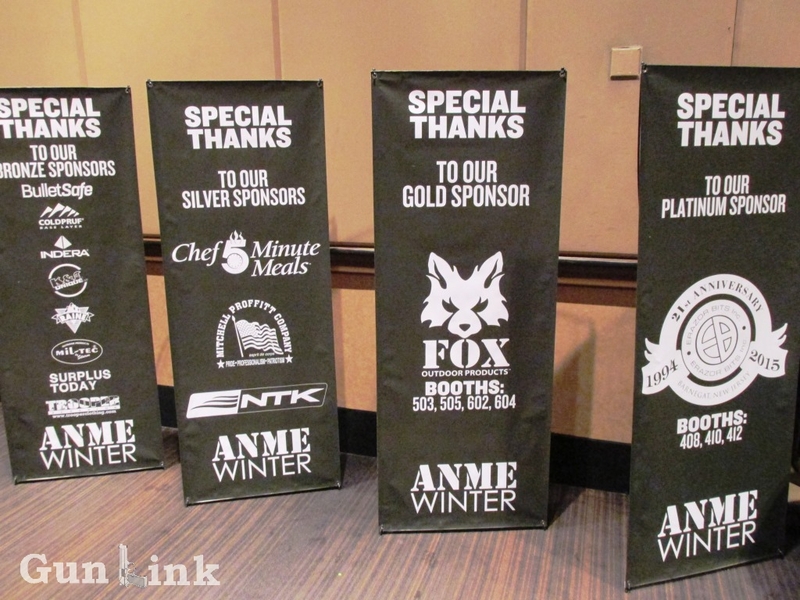 The Army Navy Military Expo (ANME) kicked off Sunday at the Rio All Suites Hotel and Casino in Las Vegas, just days before the official start of that other big show in town catering to similar crowds. The ANME is a business-to-business trade show that offers goods from the army, navy, tactical & law enforcement, camping & outdoors industries. GunLink staff had a chance to stop by the show on opening day to walk the aisles and visit with a number of the exhibitors. As one exhibitor explained to us, the show was born about half a decade ago following a change of direction in another show that many of the vendors had previously focused on and has been growing ever since. For business owners and buyers in the surplus and tactical industries, the ANME offers much more personal opportunities to interact with their suppliers than some larger shows. The show also offers a venue for SMBs and start-ups for whom getting on an exhibitor waiting list and hoping to get in might not work.